SFEA Programs (AdTEC, Peak Performance, Etc). 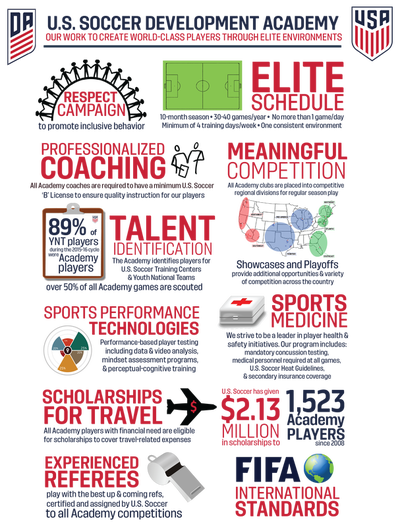 What is the U.S. Soccer Development Academy? 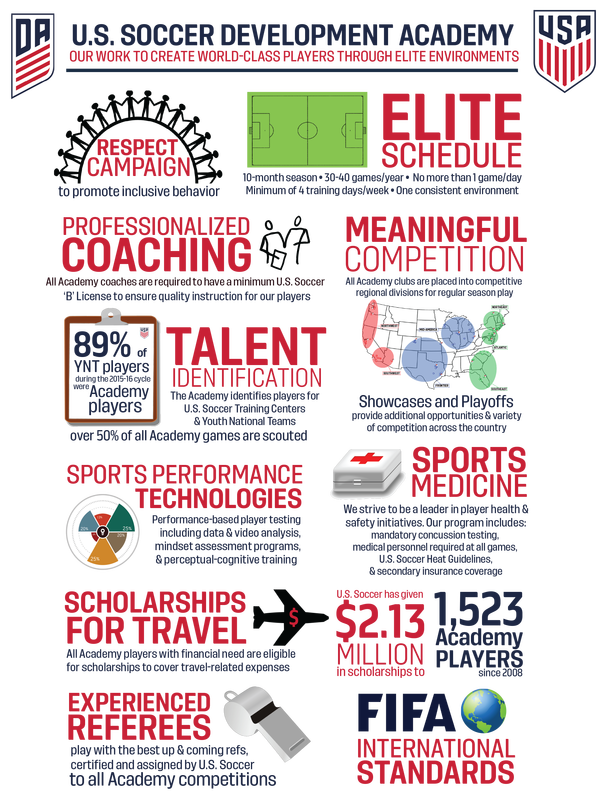 Following a review of elite player development in the United States and around the world, U.S. Soccer created the Development Academy in 2007. 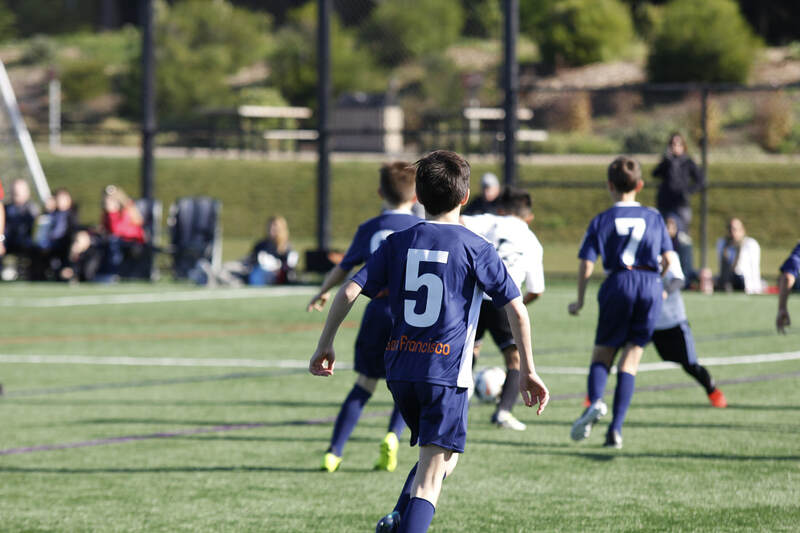 The Academy Program's philosophy is based on increased training, less total games, and more meaningful games using international rules of competition. The Academy Program focuses on positively impacting everyday club environments and values individual development of elite players over winning trophies and titles. ​The Academy sets the standard for elite environments for youth soccer clubs nationwide and is a part of U.S. Soccer's global leadership position in youth soccer that will impact thousands of players. 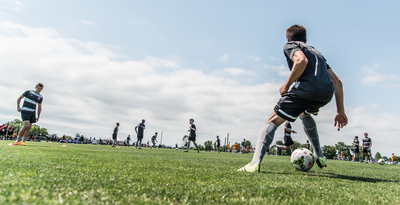 Visit U.S. Soccer's Development Academy site for more information, FAQs, and Rules and Regulations. 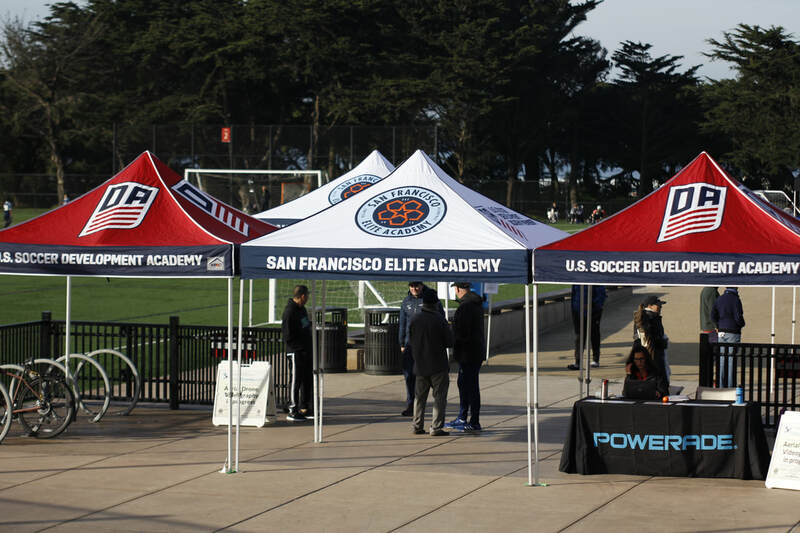 The San Francisco Elite Academy will be sharing more information about our DA program and their U12 and U13 Boys teams through an upcoming "Academy Night." Please register interest below. You may also refer to our 2017 Academy Night handout on the left. 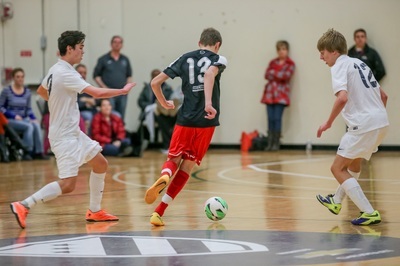 Note that the handout only refers to our 2017-2018 U12 Boys DA Program and will be updated soon to include information on our new 2018-2019 U13 Boys DA program as well. WHICH SFEA TEAMS FEATURE IN U.S. SOCCER DEVELOPMENT ACADEMY PLAY ?